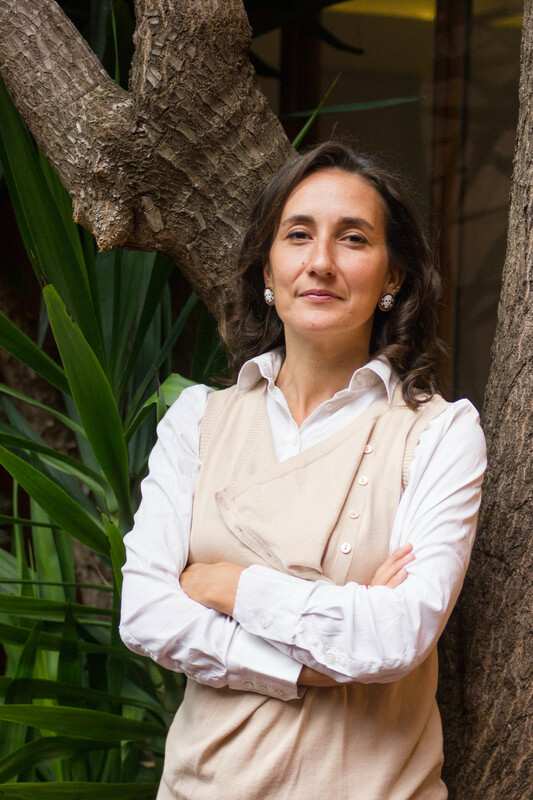 Claudia Damassa has worked in the most beautiful churches, grand residences, and sites of heritage in Rome. Her forte, expertly subtle brushwork, serves her dual career as a painter carrying on the tradition of faux marble and also as a restorer of art: both flat and sculptural, historic and recent. She has also taught Illustration and Engraving at the European Institute of Design in Rome. Her specialties as a painter include reproductions of veined marble, variegated marble, granite, alabaster, cement, travertine, and stone inlay (intarsia). As an art restorer, her areas of expertise are wall paintings, canvas paintings, plaster, stone surfaces, and wood sculpture. Among her most prestigious restoration commissions include Guido Reni's Magdalene in Ecstasy for a private collector, the 16th-century Adorazione of the Shepherds by Sicolante da Sermoneta in Rome's historic Chiesa della Pace, and Giovan Battista Gaulli's fresco work and reliefs by the School of Bernini (17th-century) for the Chapel of St. Ignatius in the Chiesa del Gesù. Faux marble is a form of trompe l'oeil, or illusory painting. 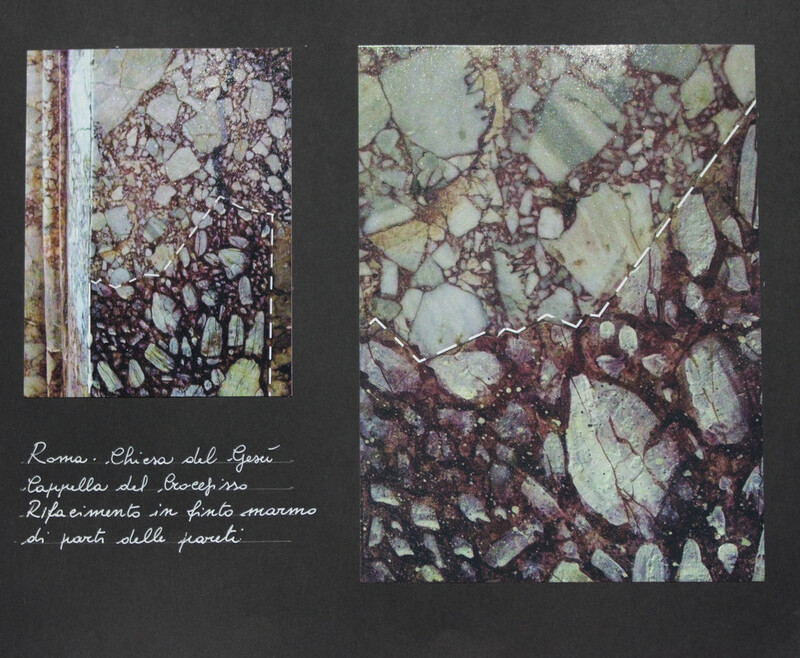 Since the days of ancient Pompeii, artisans have been reproducing the look of exotic onyx, granite, and marble. These painted illusions are characteristic of traditional grand interiors, making geological ornamentation accessible whatever the structural impediments may be. Beginning in the Renaissance, examples abound of Italian artisans whose faux marble, or "finto marmo" was deemed to be superior to the real thing. During the Neoclassical revival of the 1800s and again in the 1920s Art Deco scene, marbleizing interior elements experienced a surge in popularity. The qualities of this artisan craft include an element of artistry, flexibility in coordinating the chromatic harmony of an interior, and infinite variety of patterns either loose and artistic or indistinguishable from the original. Often, clients choose this technique for interior accents including door frames, wall decorations, fireplace mantels, tabletops, or even to adorn picture frames and precious keepsake boxes. It is also a preferred method of restoration for colored stone for several reasons. 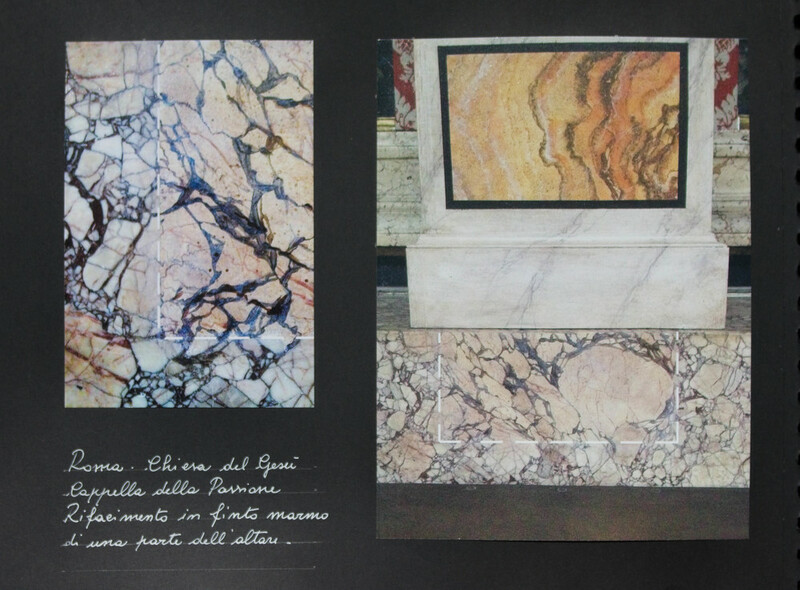 Recreating missing or broken portions of interior features made of marble is difficult because of its weight and the non-homogeneity of its color and features. Using an appropriate filler material painted in faux marble creates a seamless and virtually invisible repair, without the logistical hassle of transporting heavy materials and acquiring rare stones. To match the naturalistic illusion of painted stone, Claudia leaves a subtle, unique, and appropriate artist's mark on her original works. 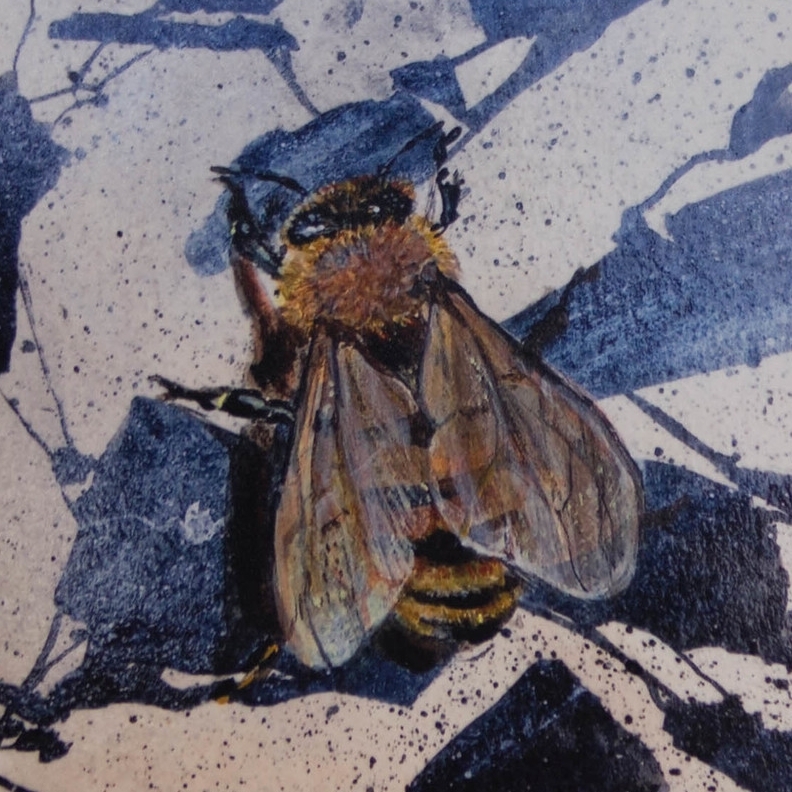 Rather than a signature of her name, she paints a very small insect in relief to complete each painting, an elegant and charming hallmark. Whether the restoration of a painting is carried out in a public or private context, the same principles guide the methodology in assessing, treating, and protecting it. All paintings require care over time keep them looking their best. A painting begins to age as soon as it made, especially because many of the materials used are organic. Regardless of the conditions in which a painting is maintained, this natural aging in addition to the accumulation of dirt over time requires specialist attention. Claudia Damassa is an expert in stabilizing and repairing paintings that have sustained paint loss, a weakened canvas, tears, water damage, fire damage, and insect damage. A skilled artist, she is adept at retouching works to preserve the artist's original intent. In addition to excelling in her post-graduate studies in conservation, her knowledge of art history serves clients in understanding the aesthetics and materials of a particular artist or artistic period. 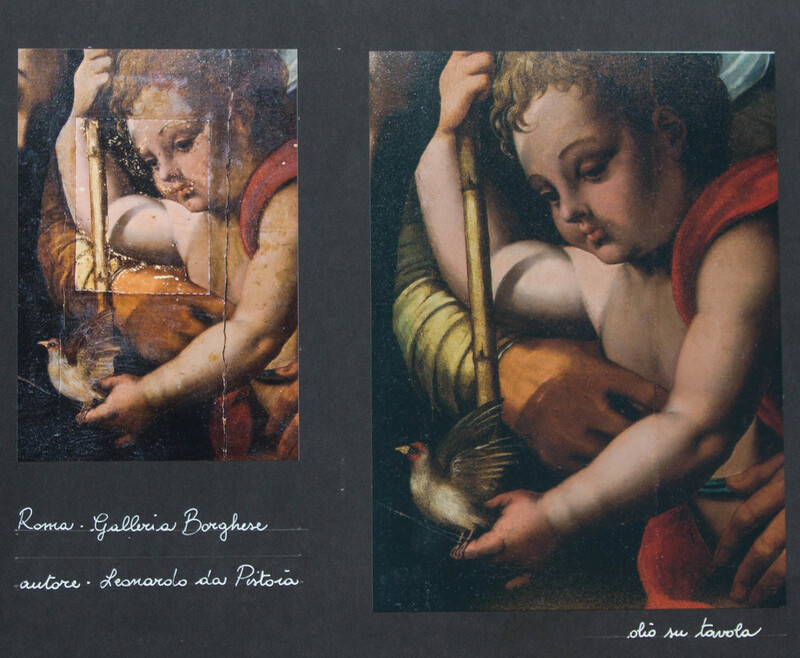 If you would like to have a work of art restored by Claudia Damassa, you will first be asked to provide several photographs of various angles and details of your painting to determine its preliminary condition and estimated cost for restoration. Please also supply the following information: the approximate date of origin, name of artist, dimensions, previous interventions, and description of any problems. 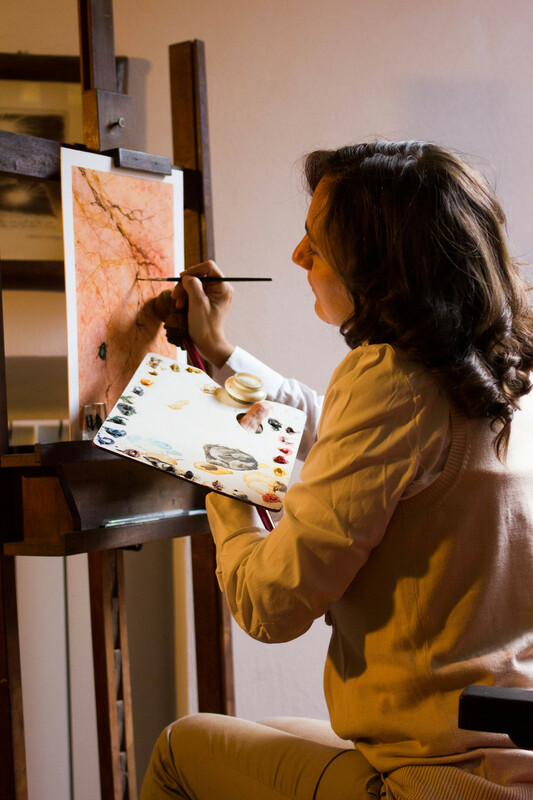 Once the Claudia Damassa has examined your painting, you will receive a report on its condition, proposed treatment plan(s), and a list of ranging costs. Upon a painting's arrival at the workshop, each restoration begins written and photographic documentation which will record the status of the painting before, after, and between each step in the intervention. 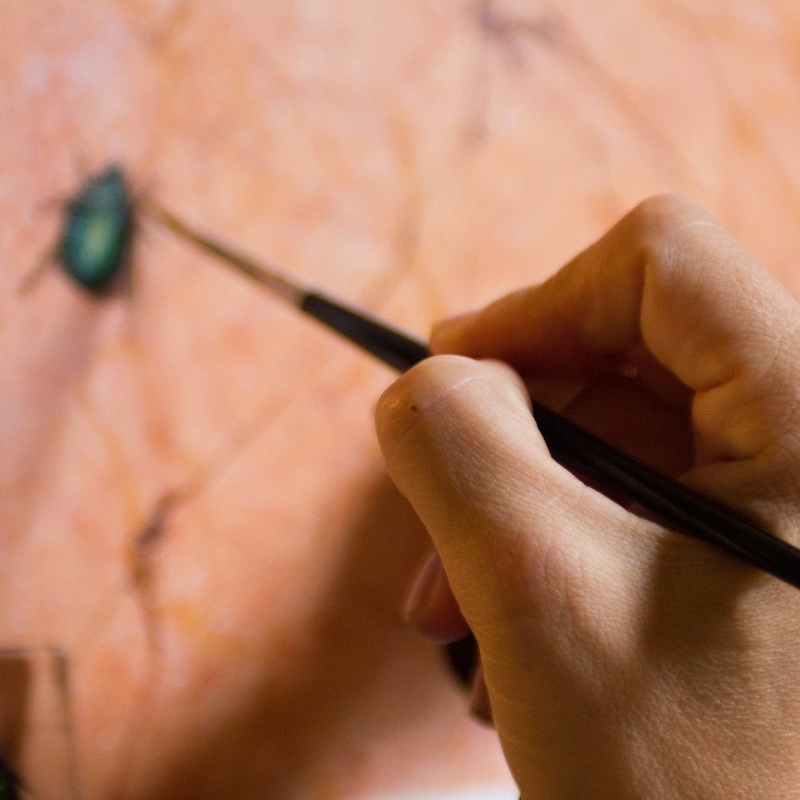 The ultimate goal of all restorations is not only the immediate preservation of a painting, but to use the best materials and techniques that will ensure its longevity in the future.